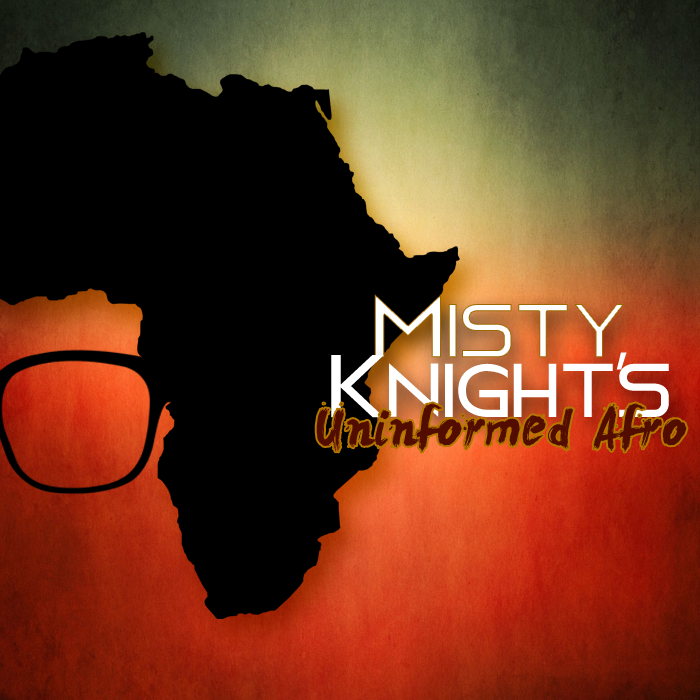 Misty Knight’s Uninformed Afro: A New Podcast from Black Girl Nerds! You might be familiar with Storm, but do you know who Misty Knight, Monica Rambeau, Amanda Waller, Vixen, and the Dora Milaje are? You’re going to find out with Jamie and Stephanie! The podcast can be found on Soundcloud, iTunes, Twitter, Facebook, and Instagram. There’s also an official website. The first episode is already up, and this is a series you don’t want to miss! One episode will be released per week. You can also follow BGN on Facebook, Tumblr, YouTube, Soundcloud, iTunes, and Pinterest. Support them monthly on Patreon like I do if you love what they create!